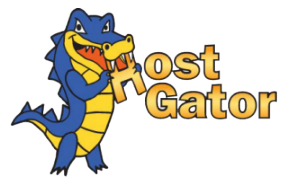 Host Gator is having flash sales for Black Friday/Cyber Monday where you can save 75% off on web hosting. 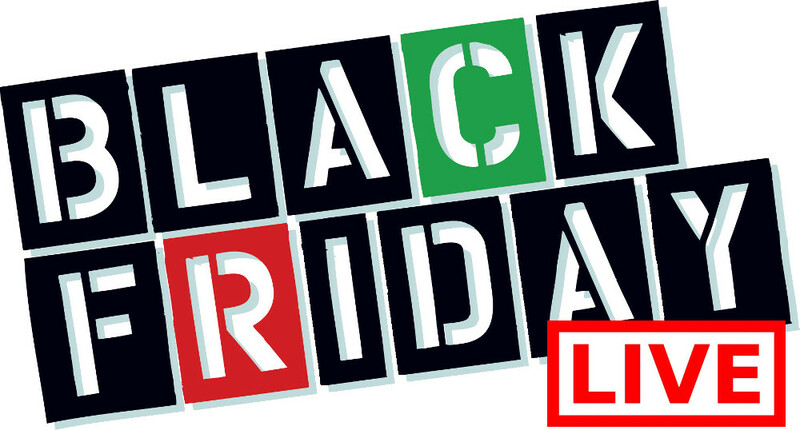 This is a great deal for a usually reliable web host provider. Just as an example the basic hatchling plan on a 3 year term will run you about $45. All times listed are central time (will leave that to you to convert to your time zone). 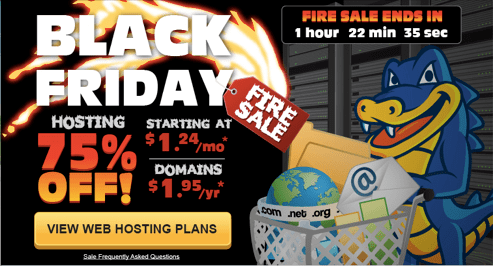 If you can’t get on during one of those times to get in on the flash sale, web hosting is still 60% off during all other hours.